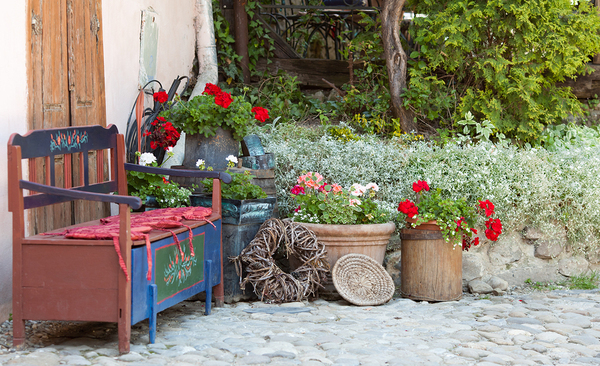 Benches, porches, and flowers are all items you want close to your home – not waterfalls from your gutters. Oh, the woes of being a homeowner. There are so many troubles that you can run into, and they can be costly. Luckily, there are also solutions that you can implement to prevent costly repairs. The simple acts of repairing or replacing your gutters or adding gutter covers can help you avoid thousands of dollars in repairs and maintenance. What does your home foundation have to do with your gutters? Even though they’re in different parts of your home, a clogged gutter can lead to foundation leaks. That’s because gutter clogging leads to overflowing gutters, and overflowing gutters spill water onto the ground. If you have poor drainage next to your foundation or the ground simply gets saturated from too much water, the consequences can become serious over a period of time. Water can leak into your foundation or shift it over time, leading to potential repair costs ranging from the low $1,000s to $100,000 or more. The solution: turn to gutter covers and heating to allow your gutters to run clean throughout the year. Your home’s siding is also constantly exposed to the elements. If water leaks from gutters gradually or splashes over the side, it can roll down the side of the house or splash from the ground onto your home. This leads to the development of algae and moss and even mold in wetter climates. Over time, your siding gets stained and will begin to rot or suffer insect damage. If the flashing near your gutters is missing or damaged, the upper part of your siding can begin to rot. The consequences include higher maintenance costs and siding repair or replacement, which can run into the tens of thousands of dollars. To prevent gutter leaks and overflow, replace gutters and add gutter covers to avoid clogging. 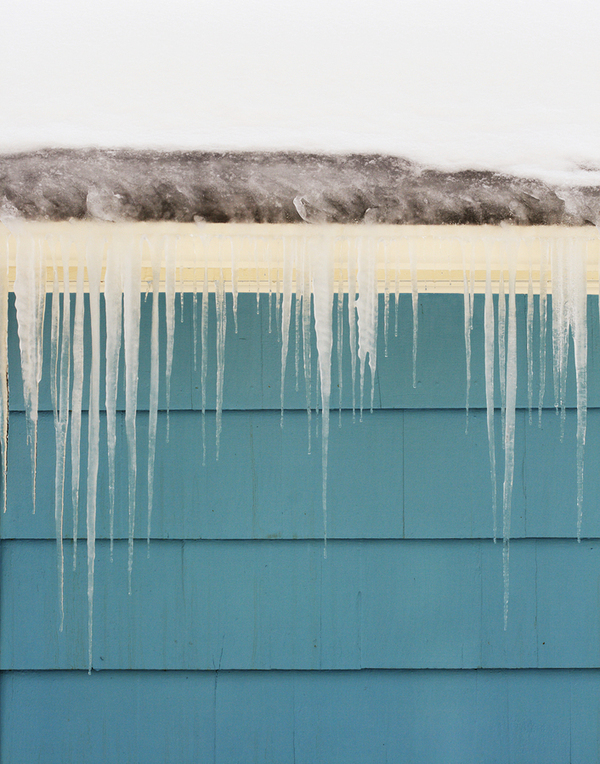 Prevent ice damage to your roof by installing gutter heating. When it’s cold outside, the last thing you want to think about is keeping your gutters flowing. However, as ice backs up in the gutters, you’ll discover that it creeps under your roof, gradually lifting your shingles. This can cause a huge mess when the ice melts, since the melting ice will cause leaks into your home. Managing home leaks and repairing a roof can cost tens of thousands of dollars. Instead, look to products like Helmet Heat. This simple gutter warmer will keep water flowing easily through your gutters so that you don’t have to worry about ice dams and expensive repairs. Whether you’re considering gutter replacement or trying to find a way to keep your home safe without frequent gutter cleaning, Harry Helmet’s Gutter Helmet products are the solution. Our products help you rest assured that your roof, gutters, and gutter guards are working together to care for your home. Contact us today to learn more about Gutter Helmet and how it can help to protect your home.